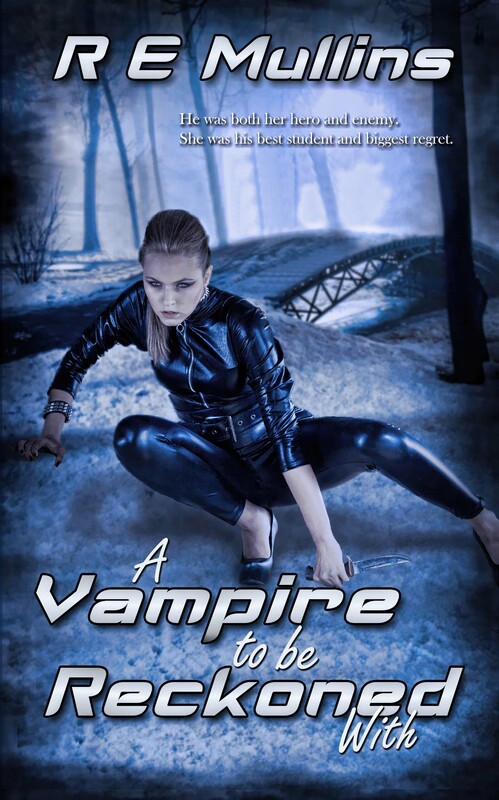 This entry was posted in Charlotte Copper, Paranormal, Robin Mullins, Romance, Vampire, Wild Rose Press and tagged A Vampire to be Reckoned with, Amber Heights, Blautsaugers, RE Mullins, romance, vampires by Charlotte Copper. Bookmark the permalink. Thank you Charlotte for hosting me today. It is funny how friends/family think nothing of asking you to purchase things they are trying to sell or to donate to…whatever but can’t seem to find a few bucks to buy one of your books. Ah, well, I love them anyway.